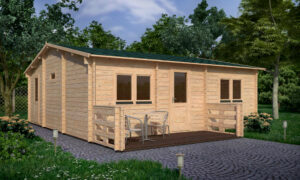 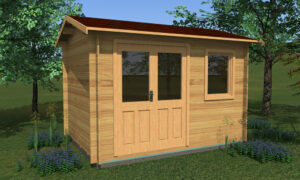 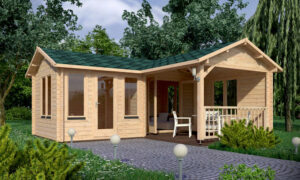 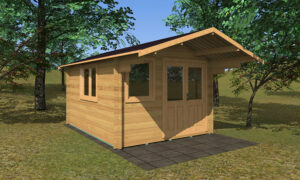 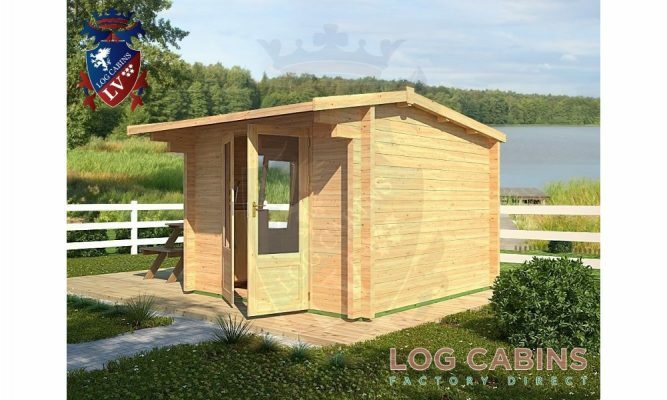 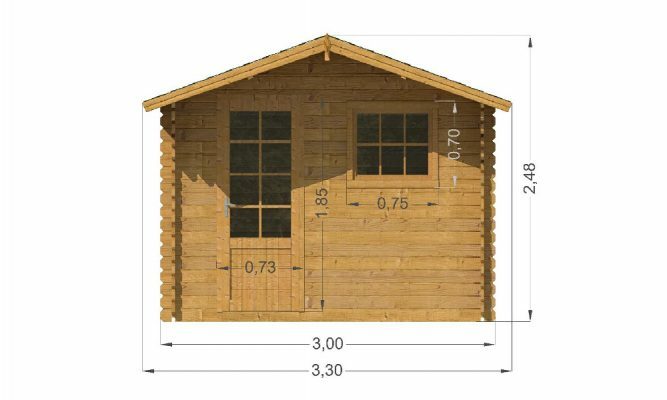 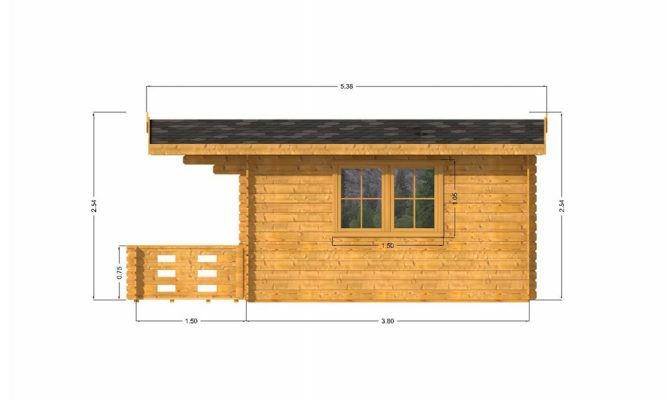 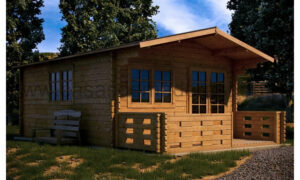 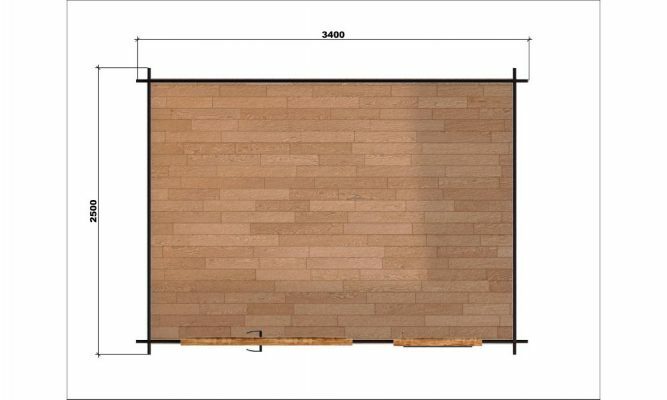 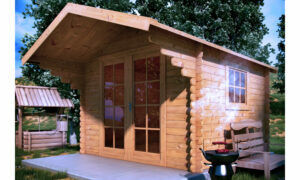 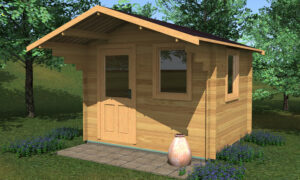 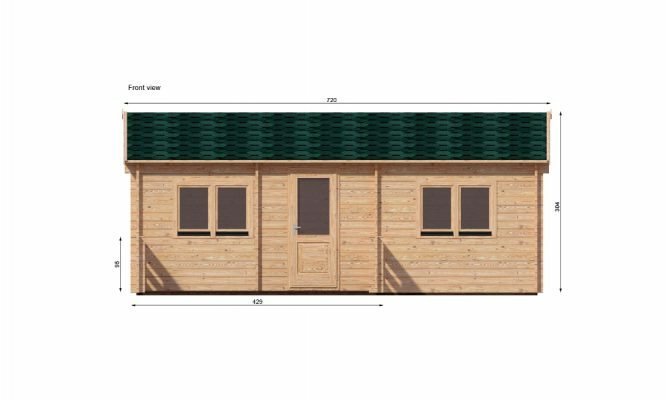 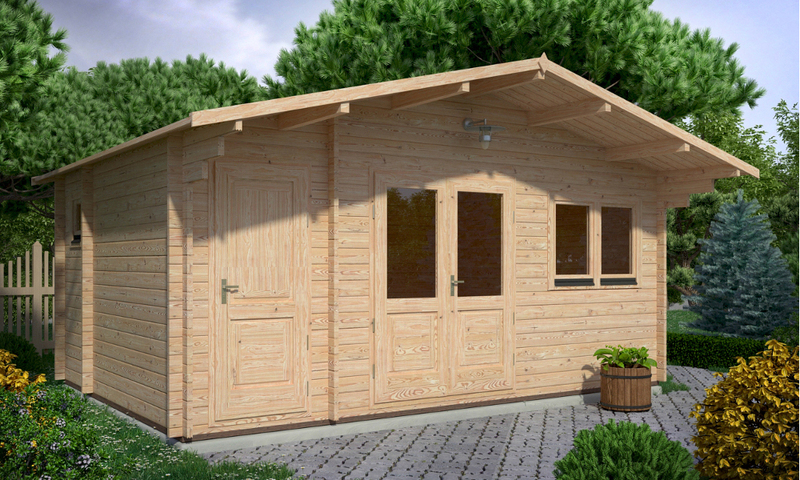 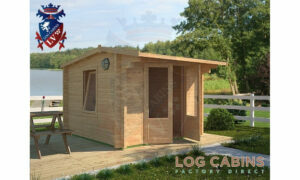 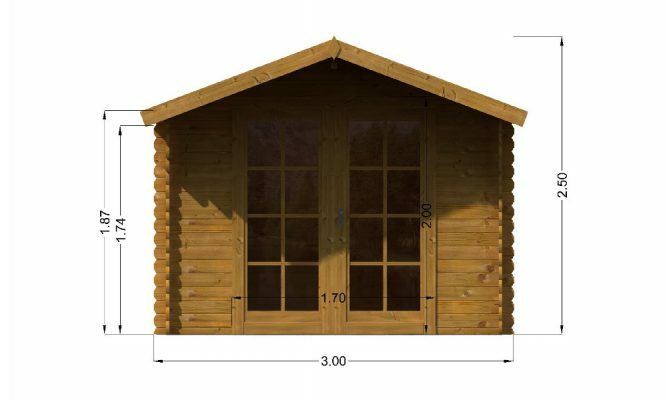 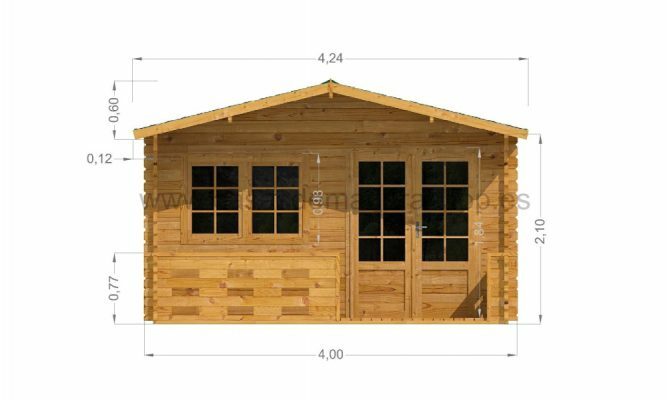 The Roberto combines the benefits of a log cabin and shed in one building. 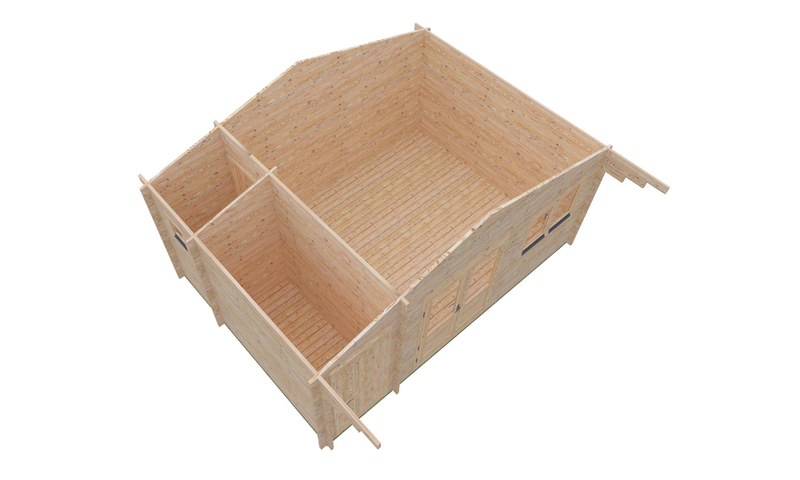 This is perfect when storage and entertaining space are required to be combined. 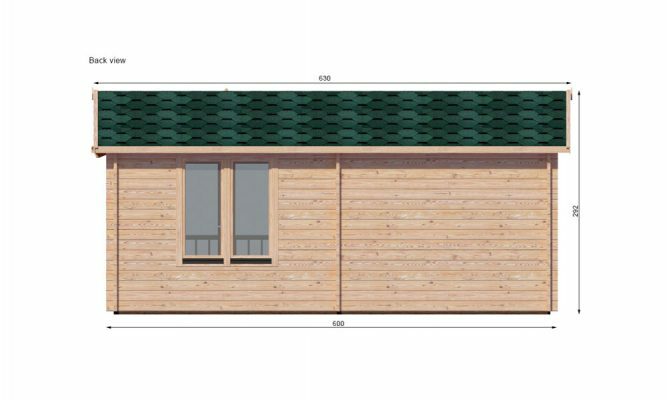 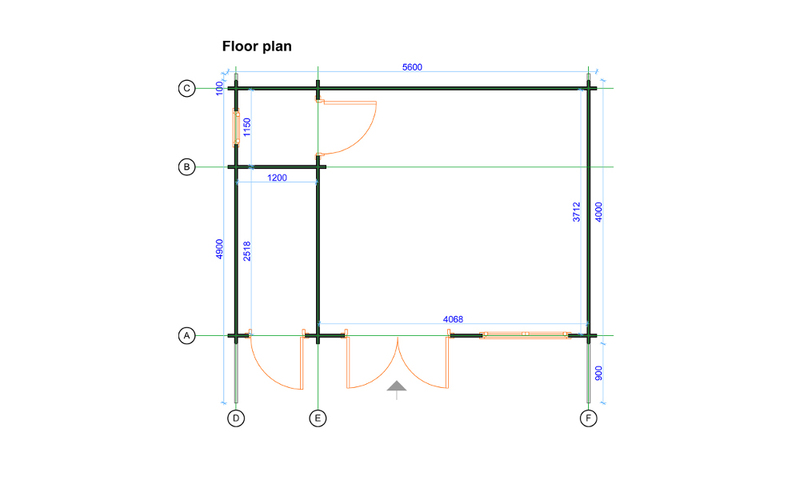 Double glazed and 44mm walls, this cabin is warm throughout the year.